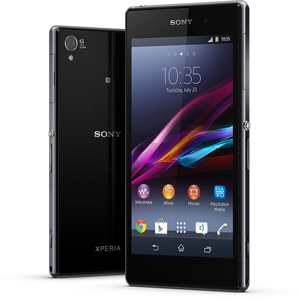 The Xperia Z1 is powered by a Qualcomm Snapdragon 800 2.2GHz quad-core processor, and 2GB of RAM. The 5" TFT display has a resolution of 1920 x 1080 and is manufactured utlising Sony's Bravia technology. Internal storage comes in at 16GB, with a further 64GB available with microSD. All this technology is powered by a 3000mAh battery.